Previously, on PSNStores, we were told by a Sony representative manning the Pinball Arcade PS4 kiosk that it would be Cross-Buy entitled alongside purchases of the PS3 and Vita versions. Our readers and Pinball Arcade fans alike demanded we take the post down because it was not true according to a response by a Pinball Arcade Facebook account. We’re implementing dynamic lighting, adding new features and improving gameplay. We haven’t decided on how we’re handling cross-buy / cross-discount yet. The tables will probably be sold in a larger bundle at launch as the shell/platform (all of season one maybe = 22 tables). We’re not sure whether all of the PS3/PSVita tables will be updated in time for the PS4 launch. That is a lot of information in just one quote. The last bit was unexpected though, and paints a picture that FarSight is working very hard on the PS4 tables. King says the PS3 and Vita tables may or may not get updated with all the features we’ve been expecting in time for the launch of the PlayStation 4. Does this signal that FarSight may be planning to support cross-platform online support in the way of unified leaderboards and tournaments? The reasoning behind this statement is a grey area at this time. Now comes the really good part, ever detail about the game as outlined in the official fact sheet. Just about everything the PS4 version will improve upon, as well as unique features that take advantage of the DualShock 4 controller. The playable E3 version of Star Trek: The Next Generation was not actually fully optimized as hopefully most industry professionals would assume, so reading through this list has me worried about the health of my PSN Store wallet. After you read this list, tell us if you’ll remain committed to the versions you already own on PS3/Vita, or if you might be taking the double-dipping plunge onto PS4. Which features would you like to have on PS3/Vita right now? Twilight Zone®, Star Trek: The Next Generation®, Theatre of Magic™, Scared Stiff™, Elvira and the Party Monsters™, Monster Bash™, Gorgar™, Circus Voltaire™, Funhouse™, Medieval Madness™, The Machine: Bride of Pin•Bot™, Pin•Bot™, Creature from the Black Lagoon®, No Good Gofers™, Big Shot™, Taxi™, Black Knight™, Cactus Canyon™, Black Hole™, White Water™, Space Shuttle®, Attack from Mars™, and MANY other great tables are available. 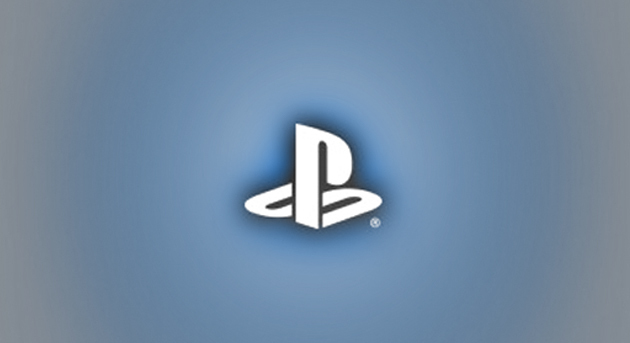 Tournaments – Held on PSN in different ability tiers each month to give players a world-wide tournament ranking. Players of all skills can earn their way up the ranks to compete against the best players.